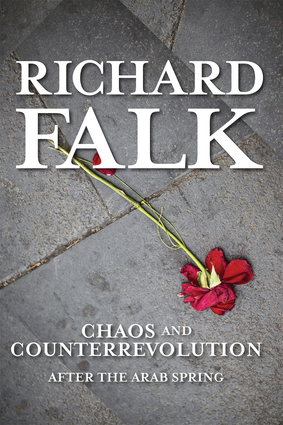 Richard Falk is a renowned scholar of international law and international relations who in 2014 completed a six-year term as UN Special Rapporteur on Human Rights in Occupied Palestine. The author of more than 70 books on international law and international affairs and a campaigner against the horrors of war since the days of the U.S. war in Vietnam, Falk is Professor Emeritus of International Law and Practice at Princeton University. He is currently affiliated with the University of California, Santa Barbara and directs a project on Middle Eastern politics at Istanbul's Sabanci University.